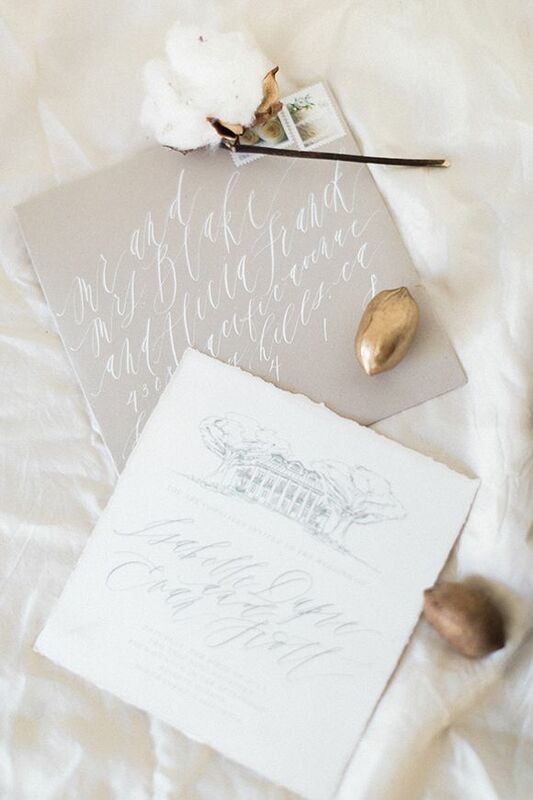 How pretty are these organic, natural, elegant wedding invitations? 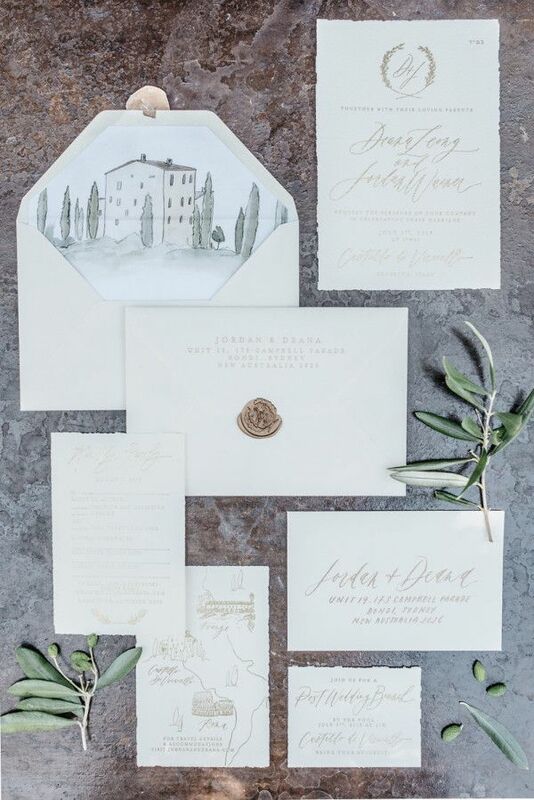 I’ve been really inspired by soft, whimsical stationery designs with elegant calligraphy, bespoke details, and unexpected touches. 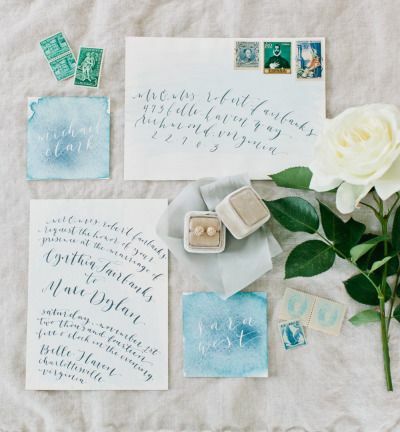 Here is a fun little round-up of some favorite wedding invitation suites I’ve been adoring lately! 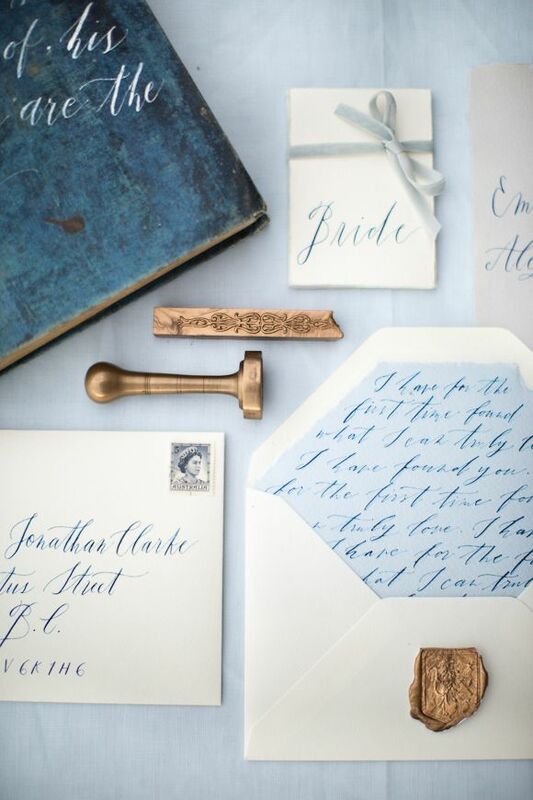 From wax seals to custom monogram crests to sketchings of venues to unique envelope liners, the possibilities are endless in terms of all the meaningful, bespoke touches you can add to your own wedding invitation suite. 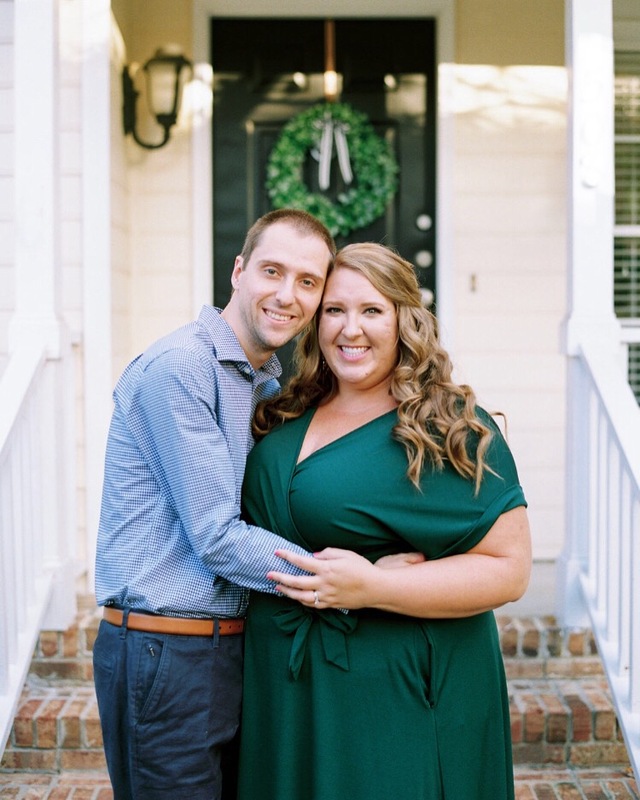 I’ll share our wedding invitation suite, and how I styled it, in the coming weeks, and I cannot wait to share all of the special touches we included to make it uniquely ours, to tell our love story, and to pull in as many meaningful, special touches as possible. 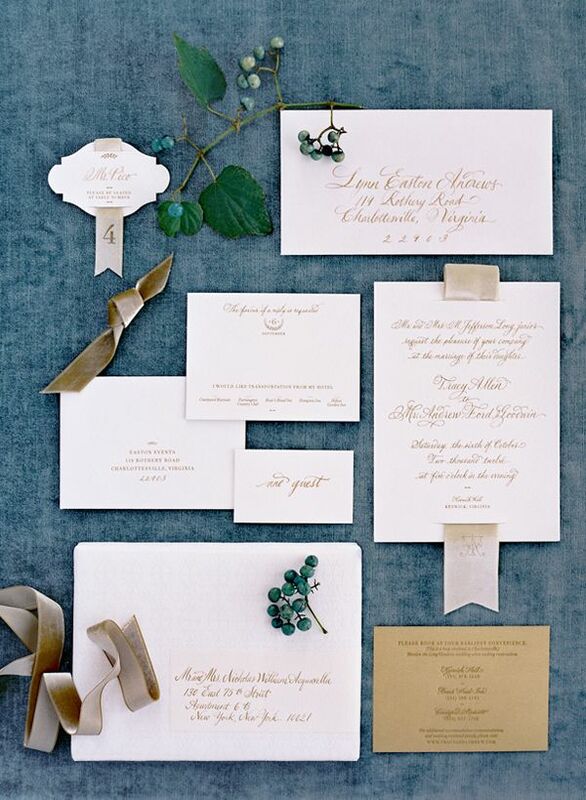 It’s even prettier than I ever dreamed, and I’d also be thrilled to be the proud bride of any of the above invitations, too! 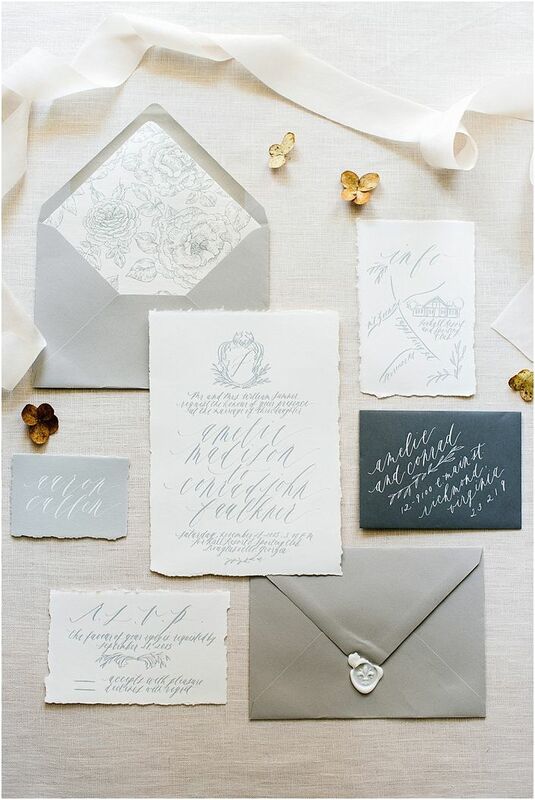 Do you have a favorite gray and blue-inspired wedding invitation from above? 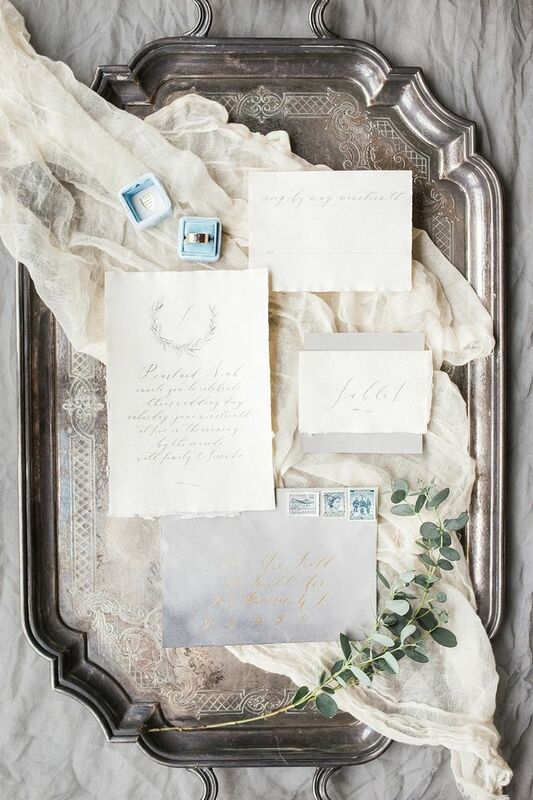 What items do you love to see styled with a wedding invitation suite?